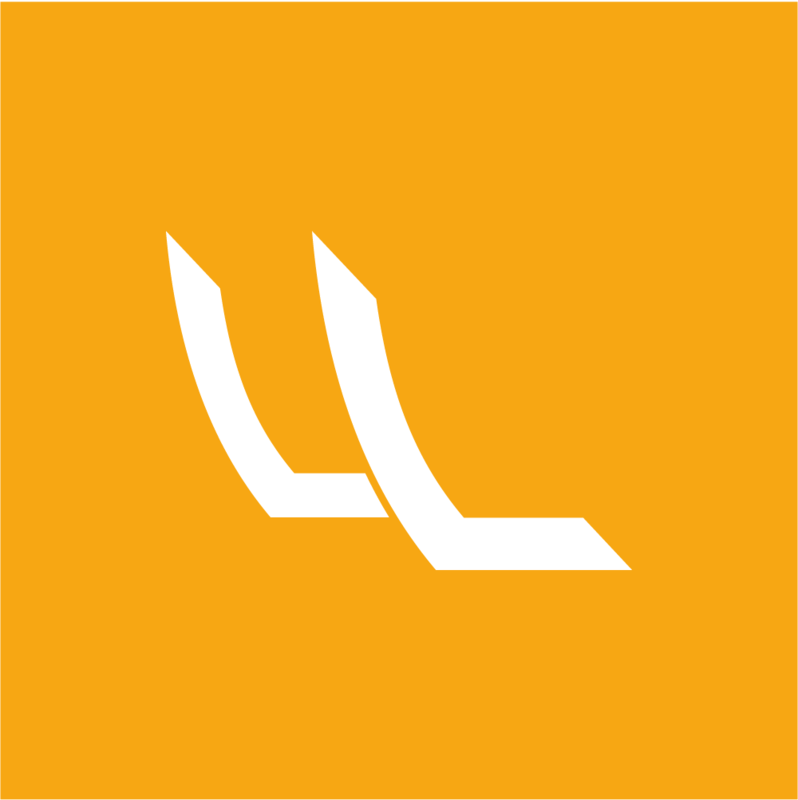  On 5-10 August 2019 it is time for the thirteenth edition of Lysekil Women’s Match. 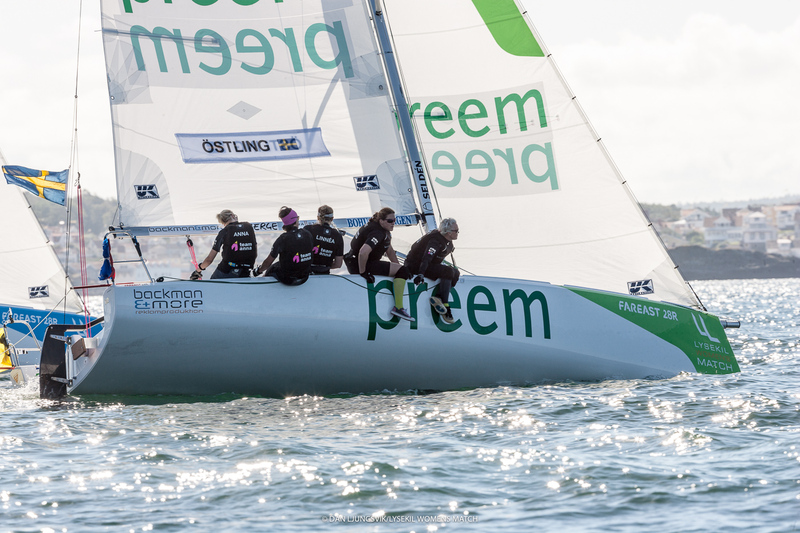 A competition where the world’s best female sailors are heading for the championship title and the prize money of 300,000 SEK. 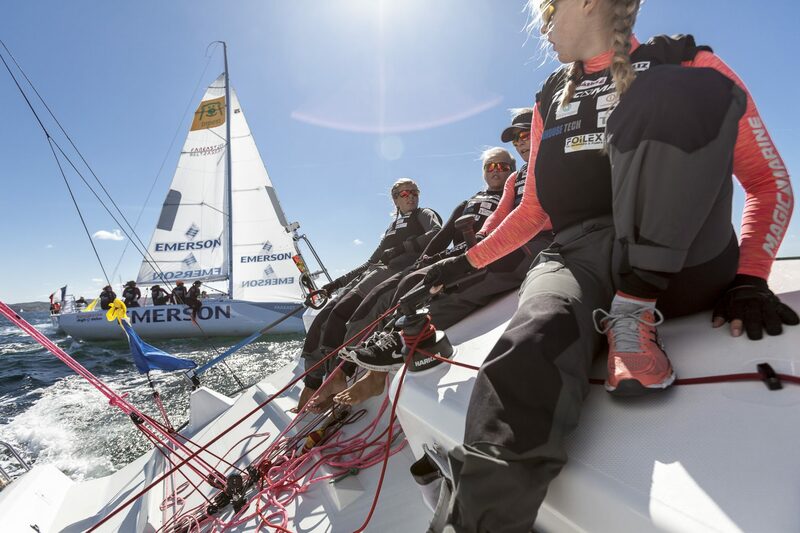 Enjoy world-class adrenaline-style match racing ducks from the first parkett at Släggö or visit the seaside park’s festival area. 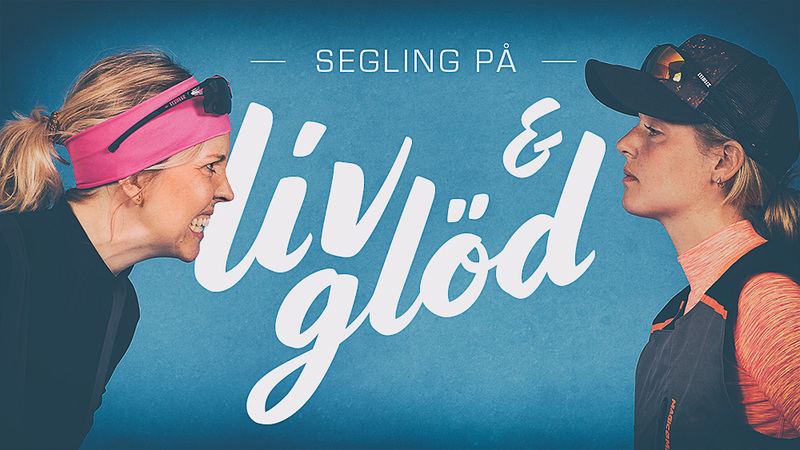 In addition to sailing, Lysekil Women’s Match offers fun activities for the whole family in the form of exhibitions, shopping, concerts and good food and beverages with a taste of the West Coast. 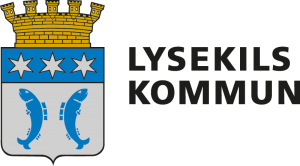 See you in Lysekil!